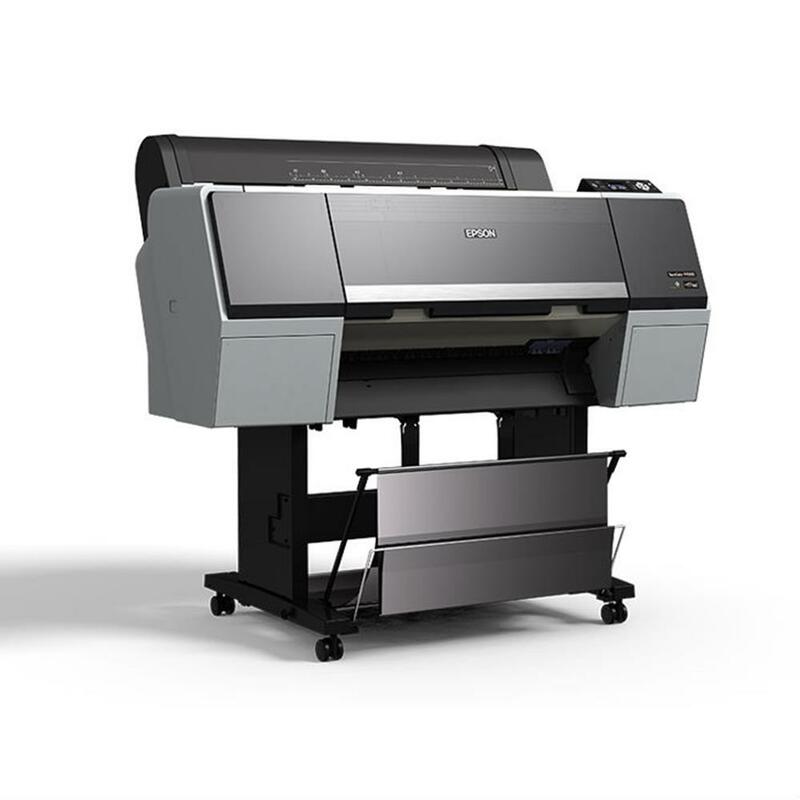 Designed for professional proofing and photographic applications, they incorporate our latest imaging technologies - including an exotic Epson PrecisionCore TFP print head, along with our unique Epson UltraChrome HDX ten-color pigmented ink set - which now includes an all-new optional Violet color for up to 99-percent PANTONE FORMULA GUIDE solid coated color matching - perfect for the demanding requirements of package proofing. 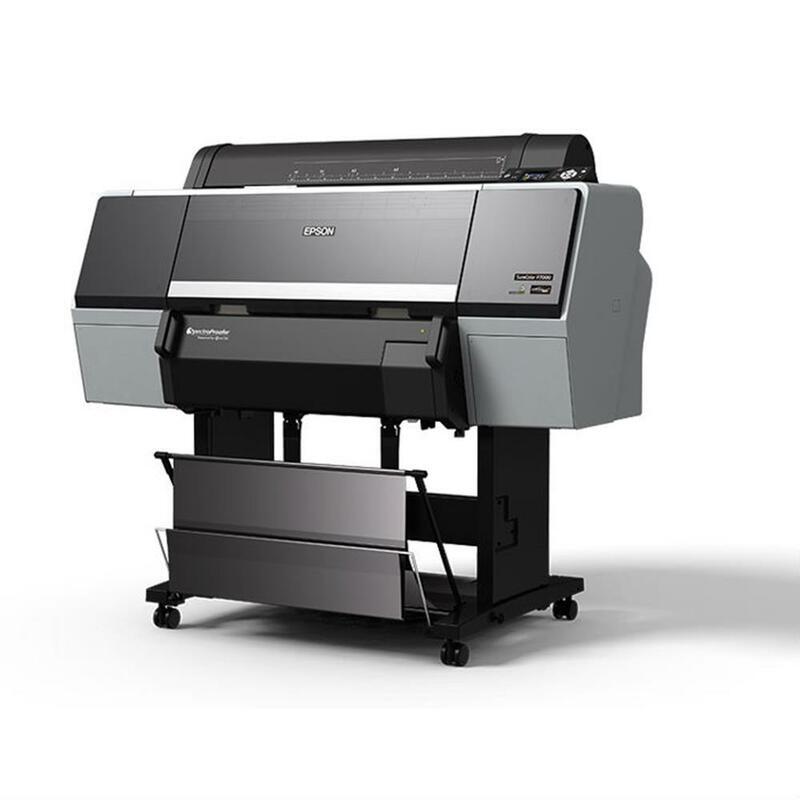 With advanced media handling options from cut sheet to roll, from plain papers to photographic, fine art, and even 1.5 mm thick poster boards, the new Epson SureColor P-Series continues to redefine the state of the art in wide format photographic imaging applications. Minimum cut-sheet size: 8.5 x 11 in. 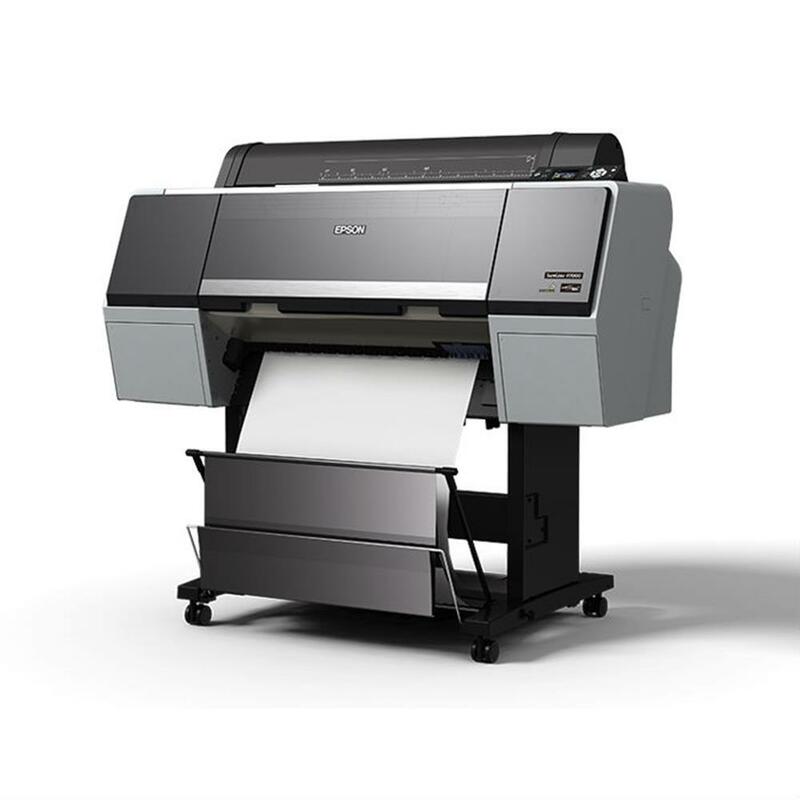 Maximum printable roll length*: 529 in. 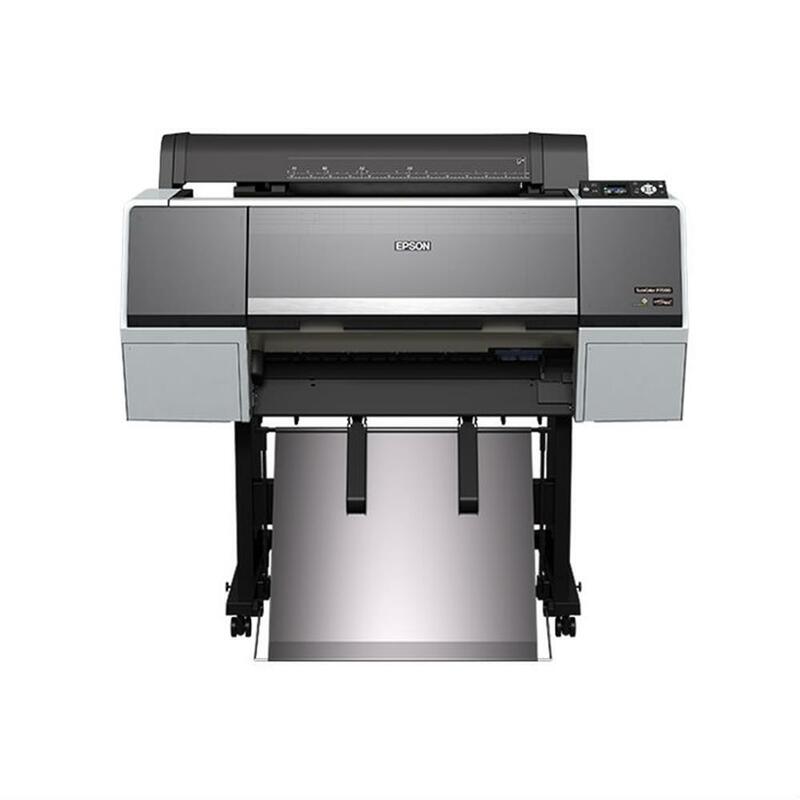 SureColor P7000: 10", 11.8", 13", 16", 17", 20.3", 23", 24"